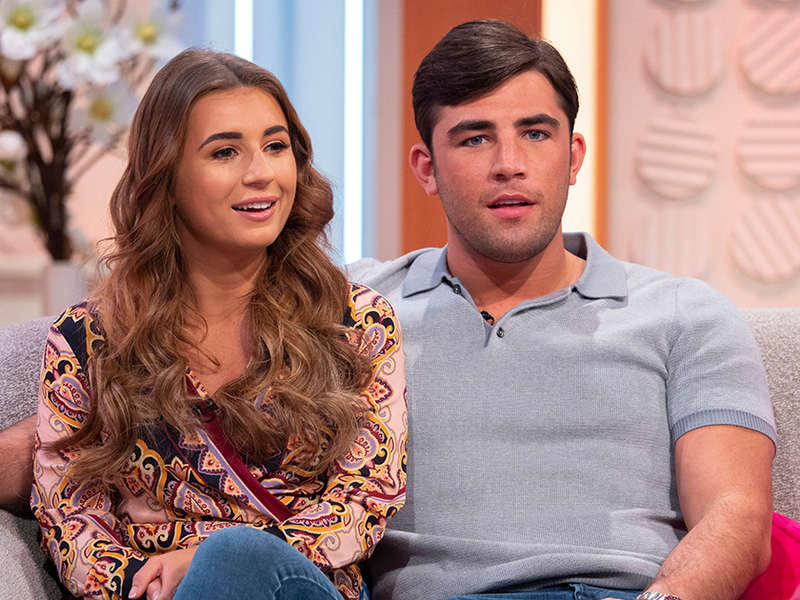 Love Island winner Jack Fincham has opened up about his shame after taking cocaine during a wild night out recently – revealing girlfriend Dani Dyer was ‘disappointed’. The reality star shot to fame last summer when he won the ITV2 reality show alongside 21-year-old Dani. But in a candid new interview, 26-year-old Jack has now revealed the downside of being in the public eye after he gave in to the pressure of constantly being offered drugs. ‘I’m in a new world of partying and stuff, and being in circles that I would never normally have been in,’ he said. After admitting to snorting cocaine in the early hours of the morning, Jack continued: ‘That night, it was a complete error in judgment. It’s a silly thing to do, it’s not something I’ve made a habit of. I mean, what an idiot. 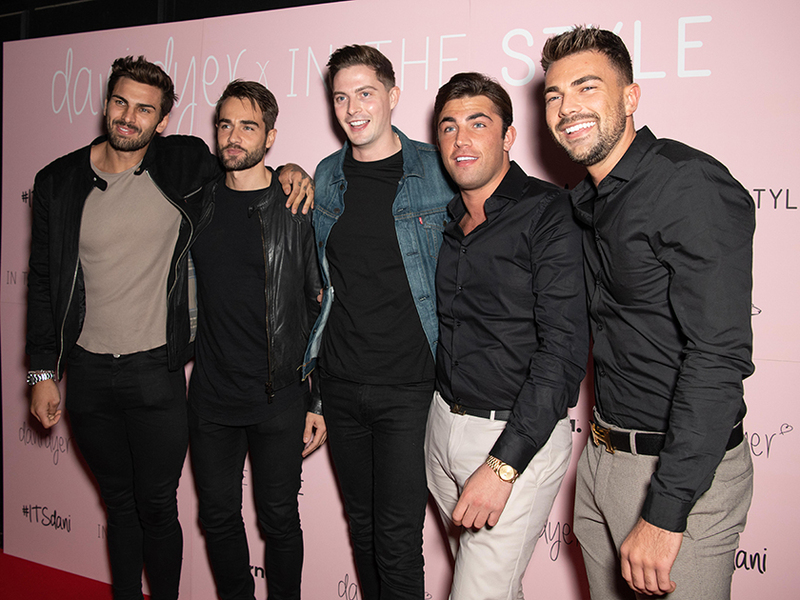 Owning up to his mistakes, Jack has since confessed the slip up to girlfriend Dani, who is said to have been ‘disappointed’ by her boyfriend’s actions. 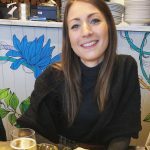 ‘I’ve told Dani, and obviously she doesn’t agree with anything like that at all,’ he said. ‘She doesn’t like all that. But obviously she’ll always support me. 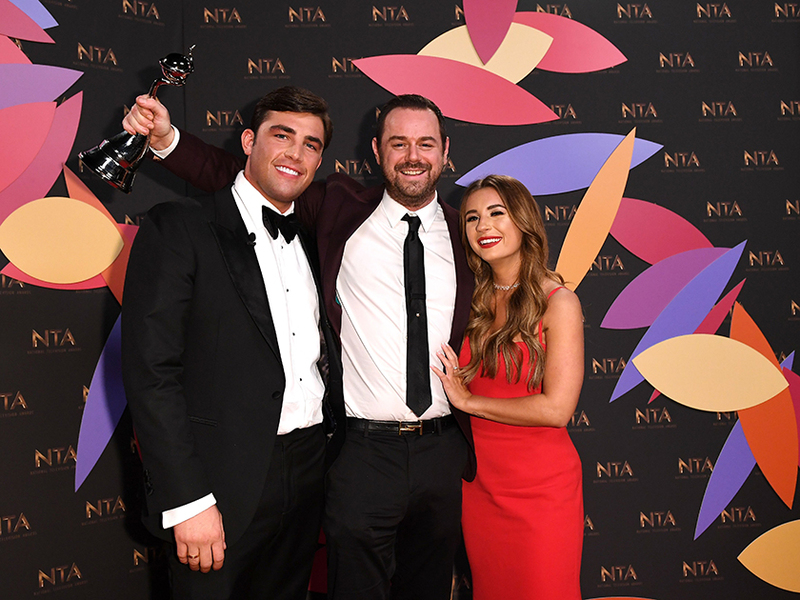 Asked what Dani’s dad Danny Dyer would think about his confession, Jack said the EastEnders actor would ‘take a dim view’ of his wild night out. ‘It will never happen again but I’m pretty sure any parent would take the same view on it,’ he said.